It may be October and winter is well on its way but now is definitely not the time to let your brand turn grey. As a brandmanager you want your brand to be hot, relevant and contemporary. To achieve this and stay on top of the game you must learn how to keep reinventing your brand. Like most things in popculture, brands get outdated and irrelevant unless you find a way to stay in tune with consumers’ forever changing likes and dislikes. One of the biggest mistakes a brandmanager can make is to say, “We would never do that!” or “That won’t work for my brand!” We have to accept that times have changed and your audience thinks and acts different than ten years ago. The succes you once had is no guarantee for succes in the future. You have to keep an open mind and try to avoid tunnel vision. Based on our own experience we would like to share a couple of insights to keep your brand fresh, relevant and most important far away from that boring old corporate grey. Don’t be afraid to reinvent yourself but stay true to your own voice. This is probably the most important but also the most difficult one to apply. But wether you’re working on a controversial blog, a bold design or a new and untested approach on things, don’t be afraid to leave your comfort zone and put yourself (and your brand) out there. If you’re not making yourself feel a little bit uncomfortable, you’re not pushing it. Safe is boring anyway, so go for it! And that’s exactly what we did when we created the ‘mijn merk is goud waard’ (my brand is priceless) campaign together with the Benelux Office for Intellectual Property. First we created an elevator pitch competition on YouTube to create awareness amongst next generation entrepreneurs and business owners. 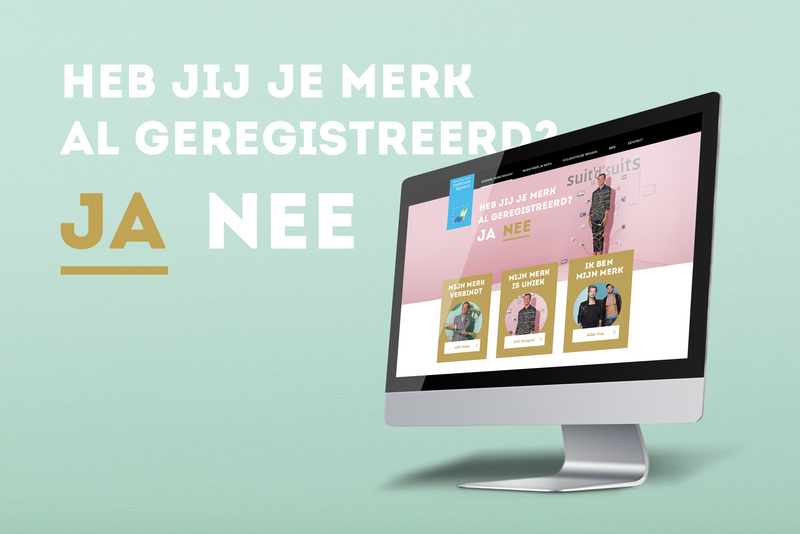 The competition was supported by a landing page where visitors could take a short test to find out more about the value of their brand. We used gamification elements to make it fun to share the results with your friends on social media. In the run-up to the final campaign we created high involvement by inviting the top 3 entrepreneurs to take part in the actual campaign. We created three testimonials carried by strong visuals and a clear key message (that is also the url of the campaign site). To give the campaign its contemporary look & feel we carefully looked at current trends on Instagram and Pinterest and used these to create original and colorful imagery. As a brand the Benelux Office for Intellectual Property felt renewed and completely in touch with current time…and their audience. This resulted in 50.000 unique visitors after one month of activation in the Netherlands. Get to know your audience and really connect. Always make a real effort to engage with your audience. A fun and fresh brand personality is always a good way to connect with your customers on an emotional level. Find a tone of voice that defines who you are as a company and stick to it. Keeping your tone of voice consistent will make your audience feel like they are talking to a friend and not just another brand. For one of our new clients, a big player in the online travel business (stay tuned for more…) we were asked to create a catchy new brandname and help them to find the right tone of voice. After defining the new strategy we started working on the brandname. 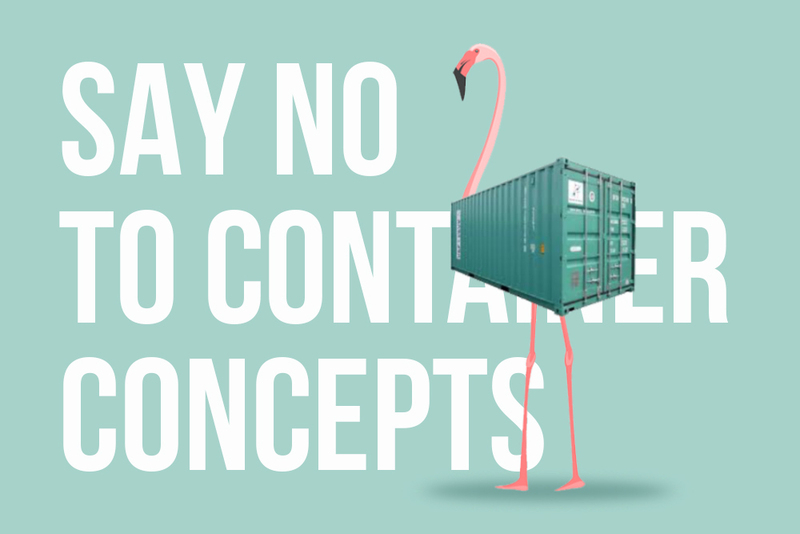 We created a new method to reveal the essence of the brand avoiding ‘old school’ corporate container concepts like ‘transparent’, ‘authentic’ and ‘smart’. They are of no use when you want to create a brand (name and tone of voice) that instantly connects with your audience on an emotional level. For this you have to go much deeper. You have to put your creativity to the test and search beyond words. At DEARDAN&Friends we want people to fall in love with your brand. An amazing technicolor dream coat kind of love that will keep your brand warm on a cold winter’s day. Special thanks to Michael A. Olguin (FormulaPR), Kim Wiseman (DavidsTea) and Benelux Office for Intellectual Property.